The range of hearing aids and the level of technology available today is vast. The price you pay is generally determined by the level of technology within the hearing aid. What you will need will depend on many factors including level of hearing, dexterity, lifestyle, cosmetic preferences and of course budget. Choosing the appropriate hearing technology is a critical part of a hearing aid purchase, Not all clients need premium or advanced levels of technology. Excellent results can often be obtained with more basic models. However advance and premium hearing aids do offer significant advantages especially in more complex listening situations. We are here to explain and guide you through this process. Prices shown are a guide price for one hearing aid and include lifetime aftercare. A second hearing aid carries a 30% discount as the aftercare element is virtually the same whether you have one or two hearing aids – this is the reason we are able to offer this substantial discount on all binaural hearing aid fittings and hearing aid aftercare. Large chains normally offer discounts on older technology, our 30% discount is standard on any pair of hearing aids you purchase including newly released technology. Prices shown are a guide price for one hearing aid, the second hearing if required carries a 30% discount. Prices for specific hearing aids and specific manufacturers are available on request. Our prices are extremely competitive and our service second to none, such is our confidence we will happily match any written quotation offering a like-for-like service. All hearing aids carry a full 60-day money-back-guarantee if you are not completely satisfied. Hearing aids are clinical devices and need to be prescribed and fitted by a trained professional. 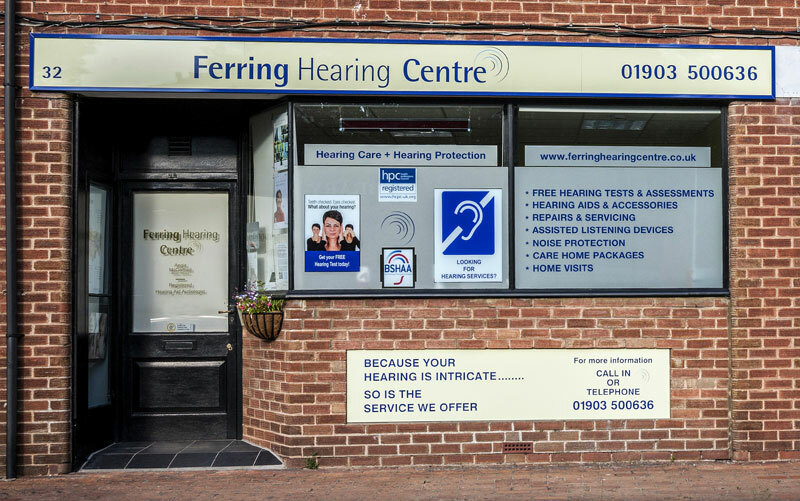 We therefore need to carry out a full hearing assessment including a hearing test before recommending the most appropriate solution for you in terms of style and technology to suit your lifestyle, listening needs, cosmetic requirements and budget. 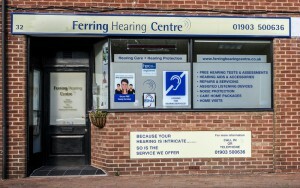 Our hearing assessments and hearing tests are complimentary and without obligation. Read more information about the cost of hearing aids which are backed by our 60 day money-back guarantee.